Colorful vector graphics to use as decoration in all kinds of projects. Curving lines and swirls with different thicknesses and colors. Lighter areas on all the shapes and transparent outlines of similar shapes. Download free vector lines for your posters, flyers, wallpapers and business cards. Great Illustrator footage for your branding and visual identity projects. 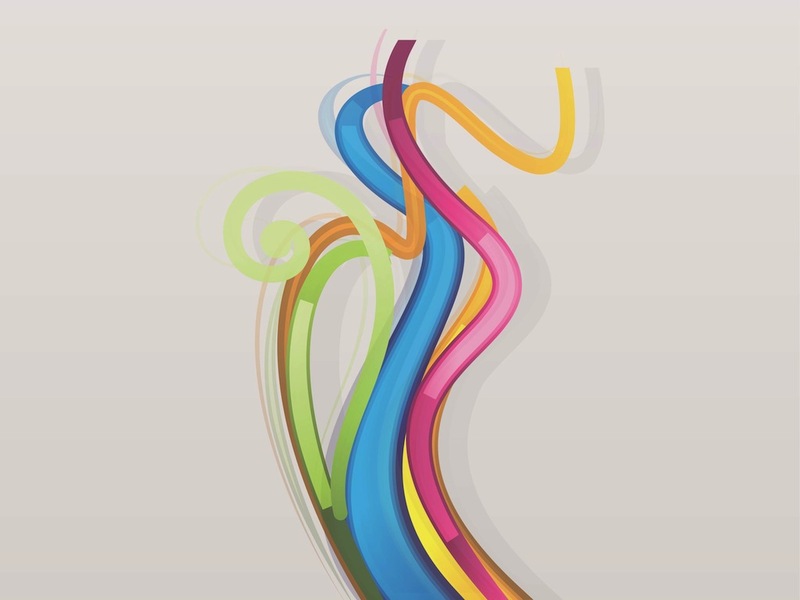 Tags: Branding, Colorful, Colors, Curves, Decorative, Lines, Swirls.